Yay! This week, I'm giving away the gorgeous Constantine statement necklace from Stella & Dot. Isn't it gorgeous? 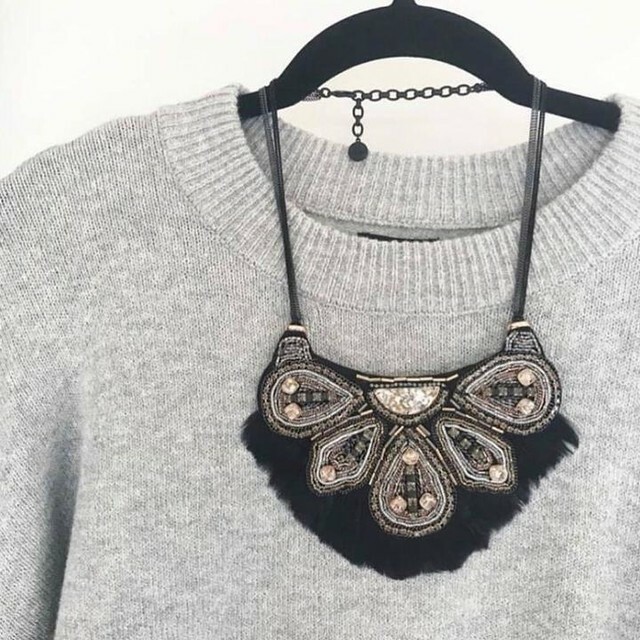 It looks great with an LBD, or paired with a tee shirt and jeans for girls night out. I wore mine yesterday with a plain black dress for work and it looked so good! 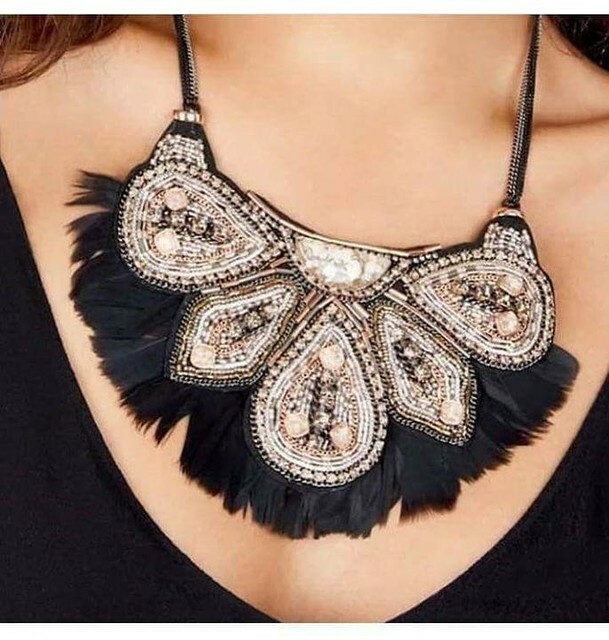 Be as glam as you want with it! To enter, just use the Rafflecopter below! Winner will be announced next Monday! Thank you all for continuing to follow me along on this journey!